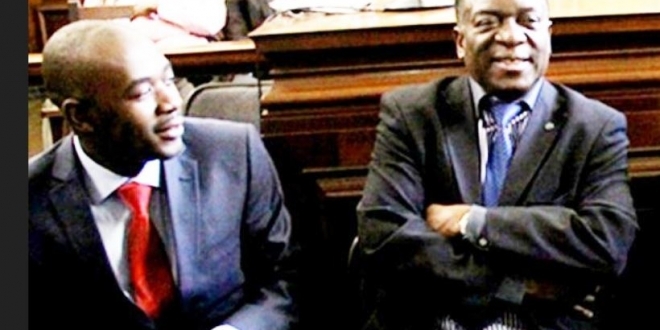 SPOKESPERSON for the MDC president Nelson Chamisa, Dr. Nkululeko Sibanda, has revealed that President Emmerson Mnangagwa and Mr. Chamisa have begun talks aimed at ending the country’s decades-long political and economic crisis, the Daily News has reported. There could finally be light at the end of the tunnel for long-suffering Zimbabweans, after it emerged yesterday that President Emmerson Mnangagwa and opposition leader Nelson Chamisa are indirectly engaging each other in talks aimed at ending the country’s decades-long political and economic crisis. 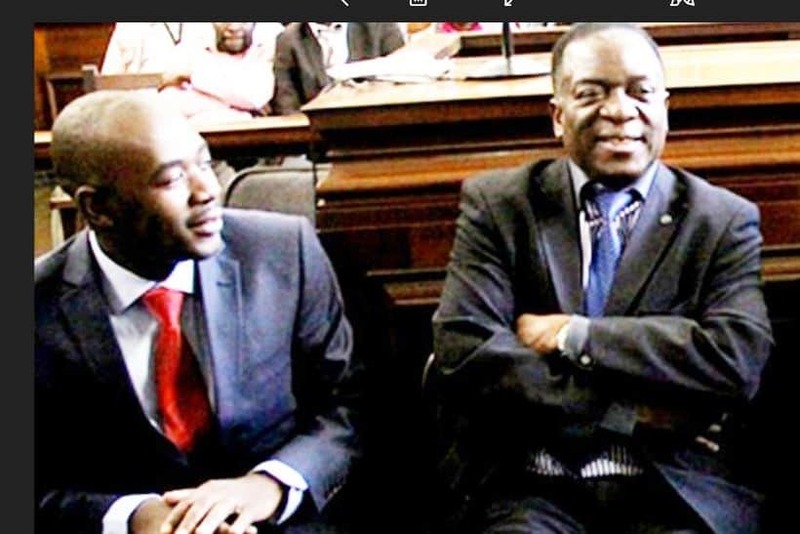 “President Nelson Chamisa takes Zimbabwe very seriously and understands the demands for maturity, seriousness and intellectual engagement when dealing with national questions … and it will be saddening if you were to find him engaging in middle negotiations.